How Do the Rules of Russian Doll Compare to Groundhog Day?How similar is the time loop in Russian Doll to the time loop in Groundhog Day? Let’s break it all down. From Groundhog Day to Russian Doll, the Inescapable Power of the Time LoopPop culture is no stranger to stories in which people keep reliving the same event. 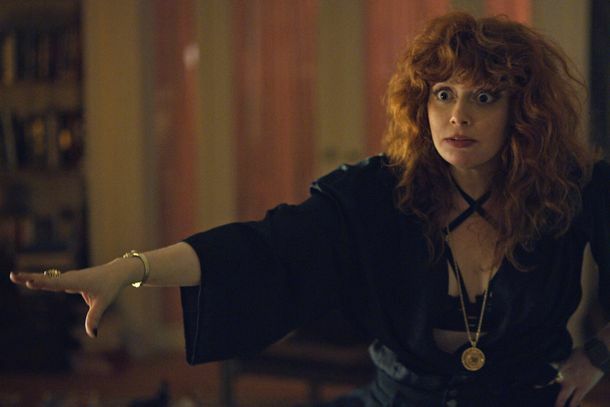 But Russian Doll digs into deeper territory. Broadway’s Groundhog Day Will Close September 17 (and on September 17)The Olivier-winning and Tony-nominated musical will start a national tour next year. 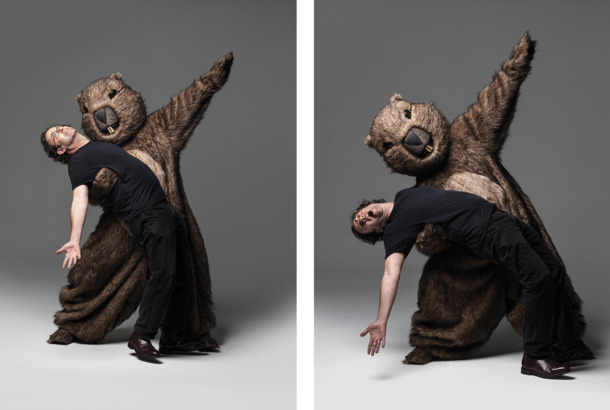 Bill Murray Fully Committed to Part of Groundhog Day Broadway Audience MemberMurray didn’t hide his reactions, or tears, when he saw the musical for the first time. Andie MacDowell Visits the Broadway Production of Groundhog DayNo pressure, Bill. Theater Review: Why Doesn’t This Groundhog Day Feel Fresh?The weak lyrics, mostly. 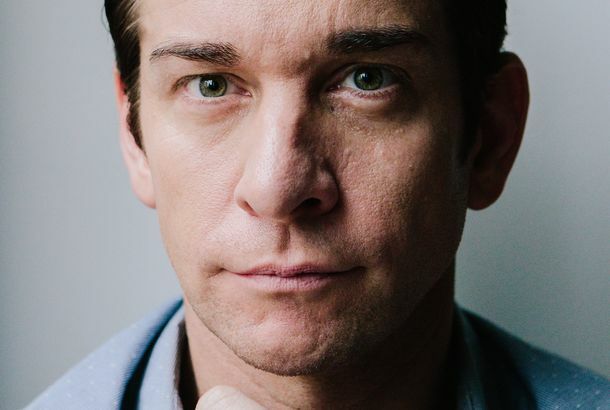 Andy Karl Will Return for Groundhog Day’s Opening After His InjuryKarl was injured in Friday night’s performance. An Understudy Plays the Lead Role in Groundhog DayAndrew Call gave his first performance in the musical after the show’s star, Andy Karl, was injured Friday night. 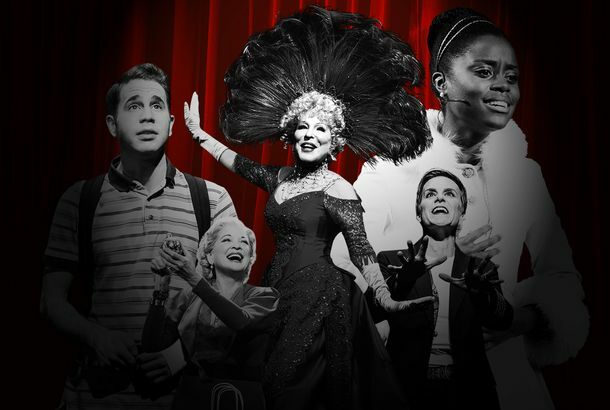 Spring Broadway Preview: Bette Midler, Groundhog Day, and More Must-See ShowsPlus Annie Baker’s latest and Patti LuPone versus Christine Ebersole. The Groundhog Day Musical Is Coming to BroadwayIt will make its U.S. debut in April at the August Wilson Theater. Was that a Groundhog Day Reference on the Last Silicon Valley?If you got Stephen Tobolowsky, might as well use him. Watch Groundhog Day, Now, on YouTubeLike you need an excuse. What If Groundhog Day Were Remade As April Fools’ Day?“I put ink in your coffee.” Again. Read a Super-Thorough Breakdown of the Number of Days Bill Murray Relived in Groundhog DayThe evidence is really quite compelling. Nerdily Chuckle at Nerdy Lost–Groundhog Day CartoonNerds. Enjoy a Tribute to Ned Ryerson, the Unsung Hero of Groundhog DayCelebrate today’s holiday by remembering the hilarious insurance salesman. Harold Ramis Answers History’s Most Burning QuestionBill Murray spent “30 or 40 years” reliving the same day in ‘Groundhog Day,’ says Ramis. Groundhog Day: The Musical to Possibly ExistSurely they’ll get Nathan Lane to play Ned Ryerson. Ironically, Bill Murray Never Repeated This PerformanceThe greatest Bill Murray movie of all time is out on DVD — not, poetically enough, for the first time, but now in the form of a fifteenth-anniversary edition that includes deleted scenes, a making-of doc, and, most crucially, a special feature on marmots.